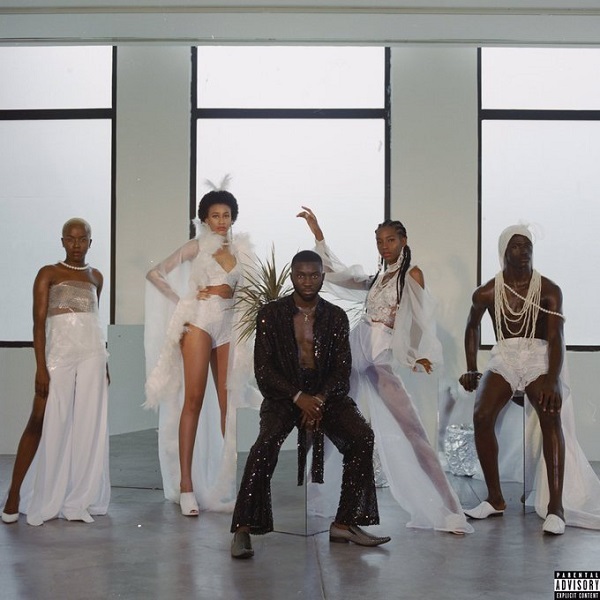 Nigerian alte singer, Odunsi has released his full-length album titled ‘rare.’, its fully loaded. From his already buzzing album, we bring you ‘Express’ with guests like South African heavyweight raper, Nasty C and Santi adding their magic. The album was complied with 14-tracks and has song “Outcast” — where he recounts a life that has taken him from high-school dropout to rising star, it’s hard to disagree with his claim.